Looking to move with London’s No.1 Man with a Van service? 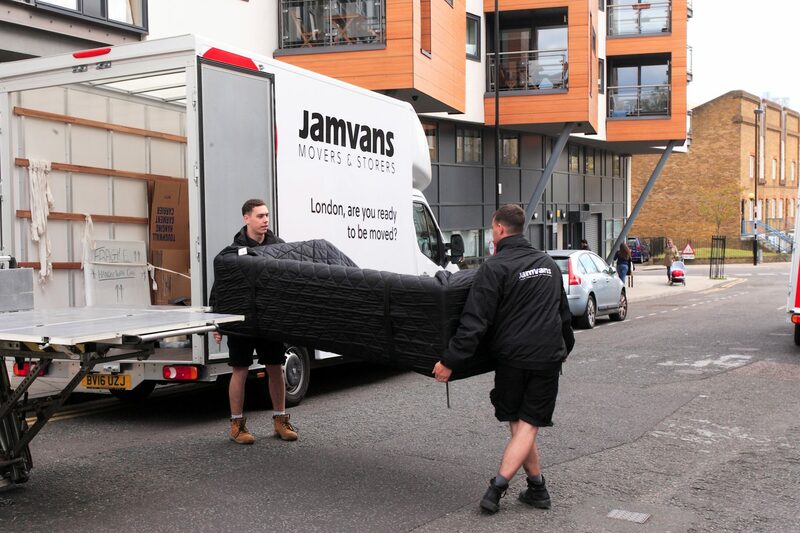 Our man and van service provides the same level of quality that you would expect from our removals service. Whether you need a Man and Van company in London that provides one man or two we can offer what suits you best. At the heart of it, we believe in keeping the moving process simple. Our way is modern professional approach to Man and Van, see our step by step guide below to getting your move on the road. To receive an instant quote, use our online calculator to determine your removal requirements and the volume of your move. (Prefer to do things in person?) Contact us to arrange for onr of our surveyors to come out to your property. One of our advisers will contact you to confirm the details of your removal and answer any questions you may have. Once the dates and times of your move have been confirmed we will arrange for the delivery of your boxes and you will receive a confirmation email. In the meantime, take advantage of our tips and advice area for guides to packing, parking and useful contacts or speak to an online adviser. With our brand new fleet of vans and our carefully selected teams, you’re sure to get the best move, after all you’re going places, and we’re going places too. Specialist equipment is available for each move as well as the option of full insurance cover. We know how to move you. We do not use agency staff, and unlike other removal companies, all our employees are fully trained. No hidden charges or sneaky add-ons. 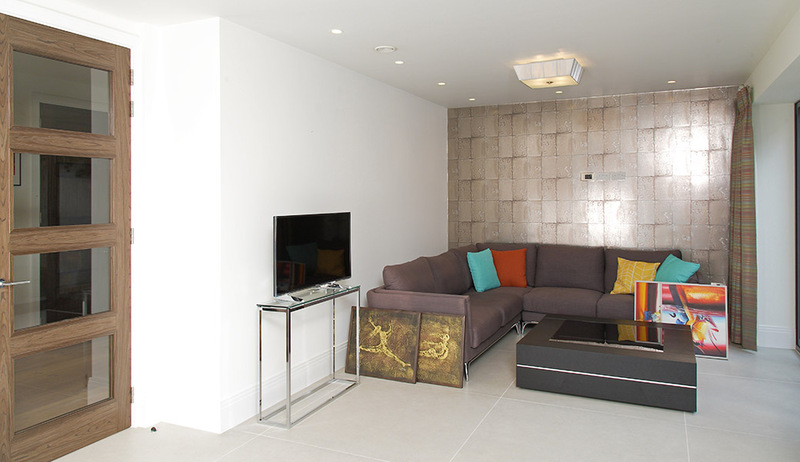 We provide a bespoke quote for each move so you know exactly what the cost of your move is. Need a hand with your packing? Let us know if you would like us to help pack and we can provide you with the necessary boxes and packaging materials. We can pack everything for you or simply just one item that you may be struggling with, whether that’s a family heirloom to a large painting, just speak to an advisor and we will quote for what you need. Leave it all to the experts. As most moves are a busy time, have one less job by taking advantage of our most popular packing option. If your packing is carried out the day before the move we will leave a couple of boxes for your last minute items and label these ‘essentials’. If you prefer to pack yourself we can supply the boxes and packaging and deliver them to you prior to your move. Want to get organised? We believe the key to the perfect move is in the planning. We can help with the boxes and packaging materials, whether you want your boxes a month before your move or even just a few days, we’ll drop them off to you when you’re ready. Want more than a man and van service? Check out removals page and book a FREE survey today to assess your move.